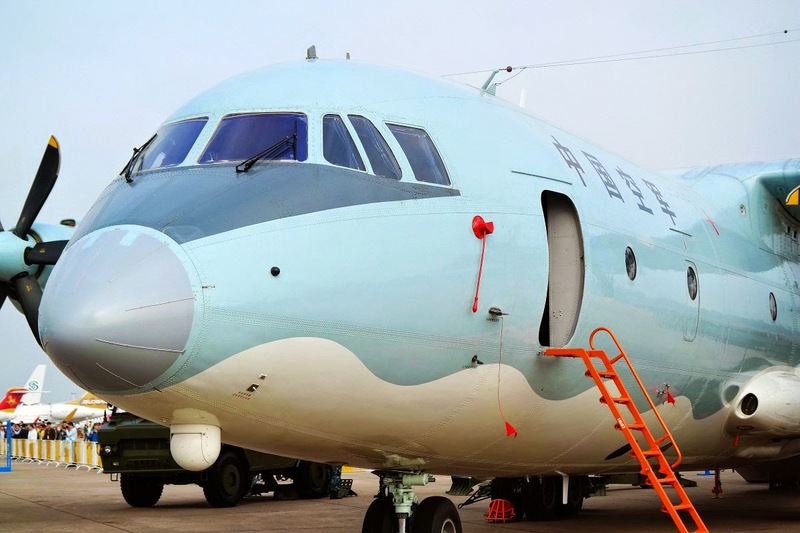 The Shaanxi Aircraft Corporation displayed the turboprop Y-30, a new medium transport aircraft, in model form at the 2014 Zhuhai Airshow. The Y-30 would succeed the current Shaanxi Y-9, which in turn succeeded the Y-8 in Chinese service. Back in the late nineties when China first announced a replacement for the Y-8, the planned aircraft was known as the Y-8X. Over time this new aircraft gradually evolved into what is now known as the Y-9 from Shaanxi. While the Y-9 is a significant improvement over the original Y-8, it's much less ambitious with less performance than what the Y-8X was supposed to be. The Y-9 is more like a radically improved Y-8 than a clean sheet design from the ground up. With the new Y-30 design, Shaanxi comes closer to what the Y-8X was originally supposed to be and more. For instance, dimensions of the cargo hold will be more optimized and payload will be increased to above 30 tons. Shaanxi would go from a Y-9, which is comparable to the Lockheed Martin C-130J-30, to something that is somewhat below the Airbus A-400M. This would make the Y-30 compatible with newer generation wheeled vehicles, which are becoming bigger and heavier. 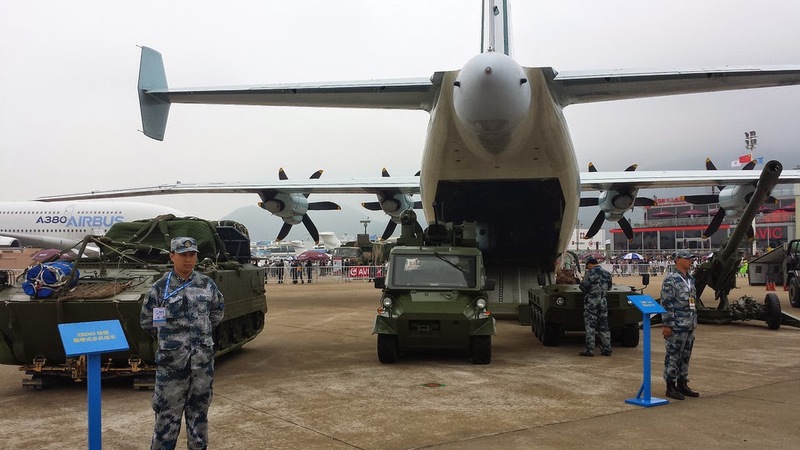 For instance, the Type 09 vehicles, which are set to become the backbone of China's land forces, would be able to utilize the Y-30 and not have to rely on the heavier Xian Y-20. The basic version of these come in at least 20 tons and more depending on the version. The Xian Aircraft Corporation, which is now developing the Y-20, has also offered an alternative to the Y-30 from Shaanxi in the Y-19. The main difference is that the Y-19 will be powered by two turbofans and not turboprops as in the Y-9 and Y-30. The Type 03 or ZBD03 (ZLC-2000), a light-weight, tracked infantry fighting vehicle which can be airdropped. The 8 ton ZBD03 is amphibious and is fitted with a one man turret armed with a 30 mm gun and anti-tank missiles. Somewhat comparable to the Russian BMD-3. Norinco AH-4, a light-weight, 155 mm, 39 caliber towed howitzer weighing 3 to 4 tons. Somewhat comparable to the American M777. Norinco CS/SH-1, a self-propelled 122 mm howitzer mounted on a 4x4 vehicle. Various other light vehicles such as the 4x4 CS/VN-3. Also worth mentioning is that the Y-9s in Chinese service come with a Forward-Looking Infrared (FLIR) which should help during bad weather. Most other aircraft around the world only include it as an option on selected aircraft only.